I have always lived by the philosophy, why save my money, I could die tomorrow. I'll spend it today! Living paycheck-to-paycheck didn't bother me as long as I had cute shoes, sunnies and handbags. Retail therapy was much more comforting to me than a stupid nest egg. While I'm still a fan of retail therapy, I do think of my son and his future before blowing the budget on shoes. His education depends on it. My little guy is a smarty, if he wants to attend college (fingers crossed) then I want to make sure money doesn't hold him back. And with the projections for college tuition in 2032 North of one-hundred grand, I need to start saving, NOW! Even with refinancing student loans, the payments could be tough each month so I want to be prepared. 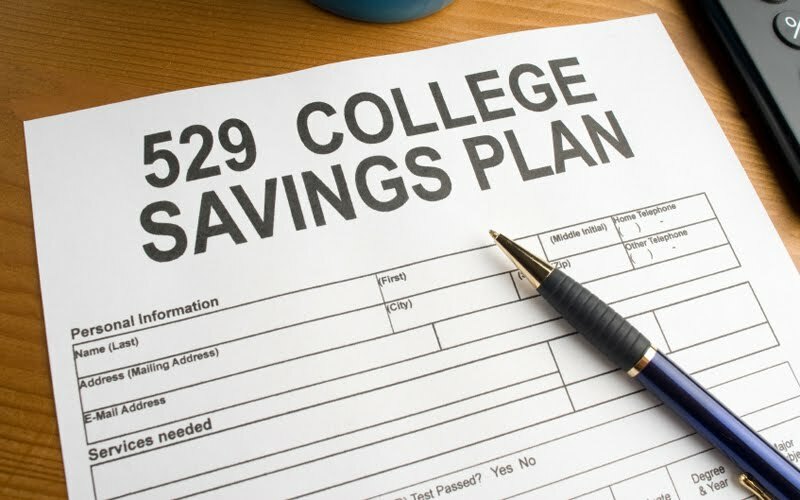 If you too are freaking out about how to save and plan for your child's college education then keep reading, below is a full rundown of a 529 Plan and if it is a good choice for your family. What are 529 Plans and where did they come from? 529 Plans were authorized by the Internal Revenue Code in 1996 and are named after the section of the code that created them. They are designed to help families save for future educational costs by putting aside money in a way that maximizes tax benefits. 529 Plans are usually run by states, but you do not need to be a resident of a particular state in order to use its plan. For example, a Texas resident can invest in a Vermont 529 plan, but some states offer extra incentives to residents to use their state plan. What are the types of 529 Plans? There are two very general types of plans. The first is similar to a 401(k) retirement plan. Money is invested in securities, and that money grows tax-free until it is withdrawn to pay for educational expenses. The second type of plan is a prepaid plan. In this variation, states allow parents to prepay in-state tuition, sometimes at rates locked in years before the child will attend school. 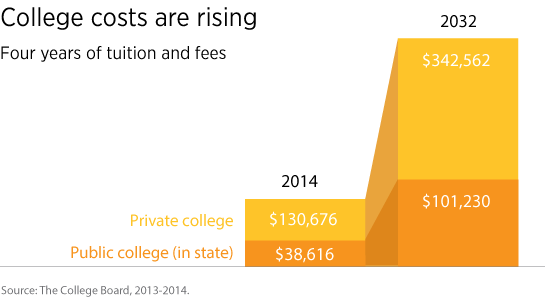 Tax law now allows higher education institutions to also offer their own prepaid 529 Plans. With a prepaid plan, the best use of the plan will be to go to the originally designated school. However, a child won’t be forced to attend that school or lose the money in the plan. The money in the plan can be diverted to another school, albeit generally with penalties. 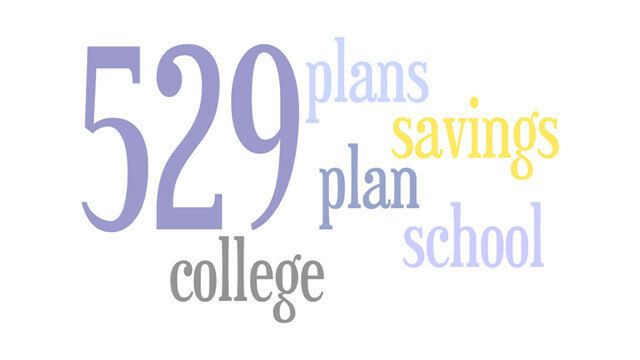 Compare 529 Plans to figure out which one offers more benefits. Does my child have to attend college in our state when using a 529 Plan? Although a school must meet certain qualifying conditions, there are available schools all across the country, and generally, a student can pick among them. This is true no matter the state plan their parents invested in. A 529 Plan can be used for traditional four-year college degrees, but also for eligible institutions that include culinary school, cosmetology school, and community colleges. 529 Plans were designed to be flexible. What sort of tax incentives are available? Contributions to 529 Plans are not federally tax deductible, although some states may offer deductions based upon contributions to their plans. Contributions are made in after-tax dollars, but over time the investments grow tax-free. Plus, the money is not taxed when it is taken out for qualifying educational expenses, such as tuition at qualified institutions. Other savings vehicles, such as mutual funds, would be taxed annually on the owner’s income tax return and would also be subject to capital gains taxes when funds are withdrawn. That’s why 529 Plans are an excellent way to save for college. Who will be in control of the 529 Plan account once my child turns 18? You will remain in charge of the plan even when the child beneficiary turns 18, with few exceptions. Your child will have no legal right to the funds, and the beneficiary can even be changed at your request. In fact, you can withdraw funds yourself for non-educational expenses. Doing so, however, will subject the earnings portion of non-qualified withdrawals to various taxes. Nearly anyone can open a 529 Plan, including parents or their adult children. Plans can only have one owner, and usually, that owner is the parent of a child named as beneficiary, but that is not always the case. Adults at least 18 years of age can open and own a 529 Plan and name themselves as the beneficiary. Grandparents or unrelated individuals can open 529 Plans for any beneficiary. And contributions are not limited to the owner of the plan. If you own a plan for your child, relatives and friends can contribute to the plan, and can do so tax-free if they stay within federal gift tax limits. 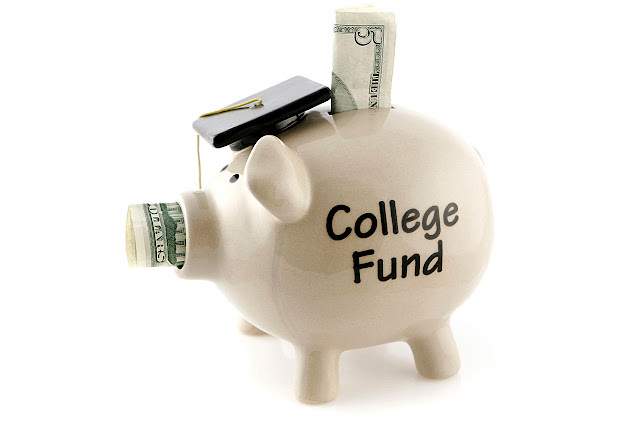 How does a 529 Plan affect my child when applying for financial aid? If the plan is owned by the parent, it should have a negligible impact on the child’s eligibility for financial aid such as private and federal student loans. That’s because only a maximum of 5.64% of the value of a parent’s assets are counted toward a student’s Expected Family Contribution, but this stipulation is only applicable if the parent is the owner of the 529 Plan. If the student owns the plan themselves, then the impact will be greater because up to 20% of the student’s assets are counted. While less can be taken out, overall eligibility should not be affected. How can I create a 529 Plan? It’s easy to get started with a 529 Plan. If you have a trusted financial advisor, start by checking with them. He/She will be able to tell you about your state’s plan and possibly other states’ plans as well. You can also reach out directly to plan managers for different states’ plans. Start by researching the plans online, then reach out individually once you’ve decided on the one that best fits your needs.